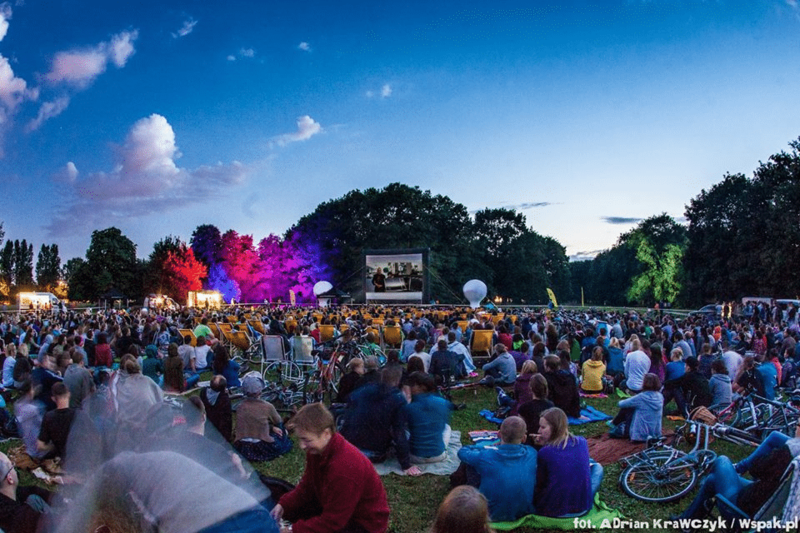 Warm Summer Night in the city + Open Air Cinemas = Awesome! 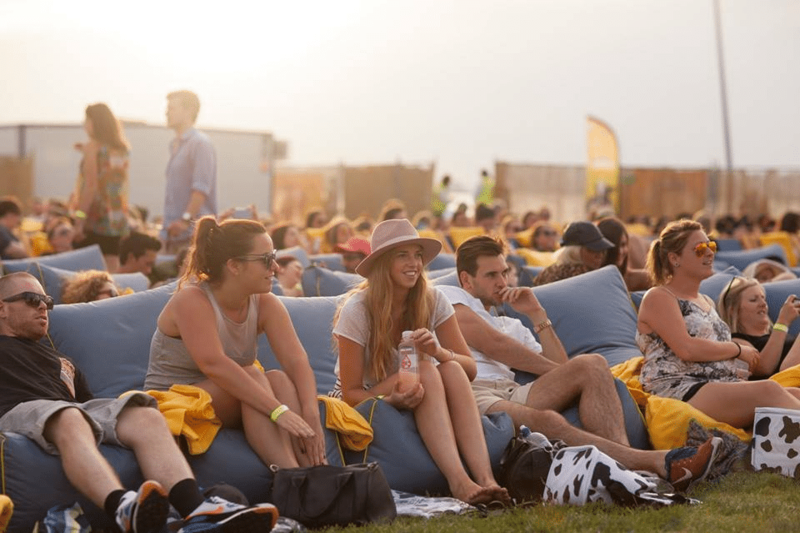 A fresh beverage, a reclined chair and nice movie under the sky. It doesn’t get more relaxing than that. 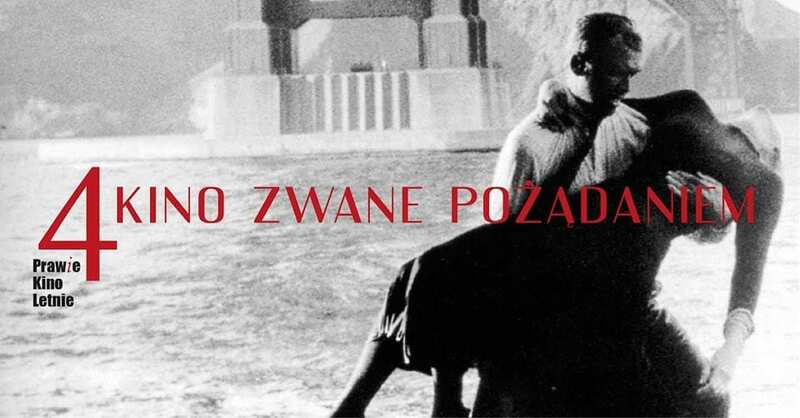 But where to go in Warsaw? Unfortunately, one of the downsides of living abroad is the language barrier that we have to deal with on a daily basis. 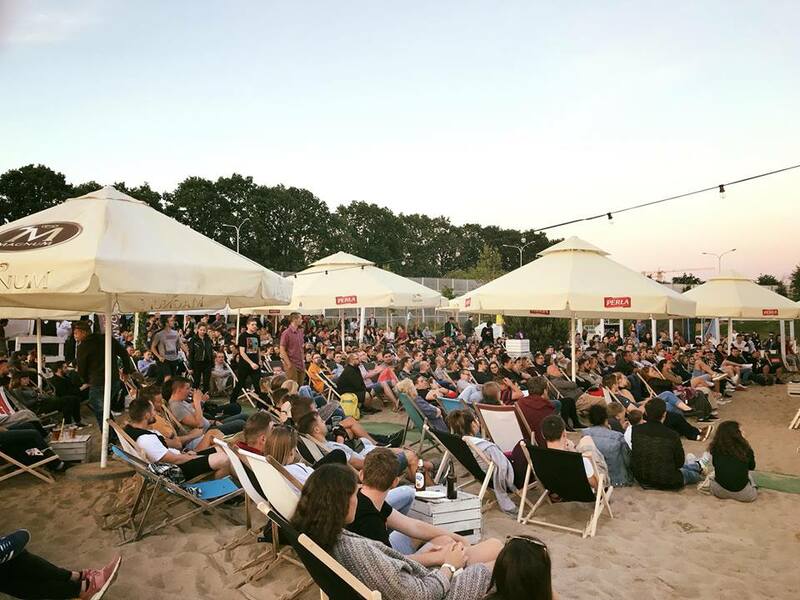 In this article, I made a list of outdoor movie screenings in English (or in Polish with eng subs). I will keep it updated as more locations come up. All of the screenings are FREE. 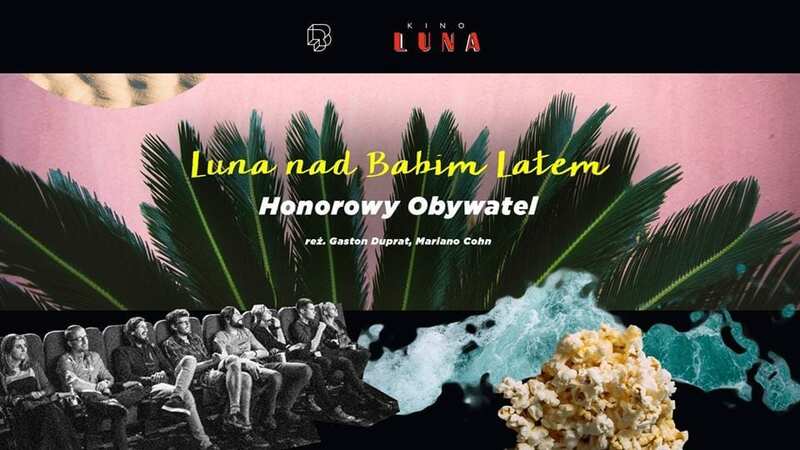 In this series there will be same movies screened on same days but in two different locations – one in Ursus and one in Praga Południe. 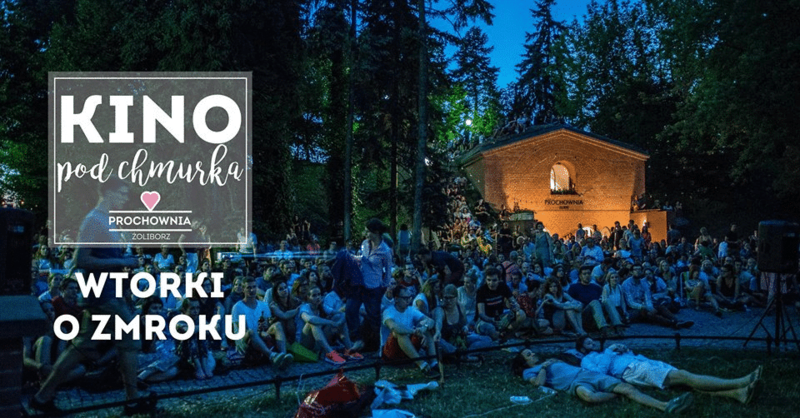 This cycle is also provided by Kino Perła (above), but on different days. When: some Tuesdays at 21:00. 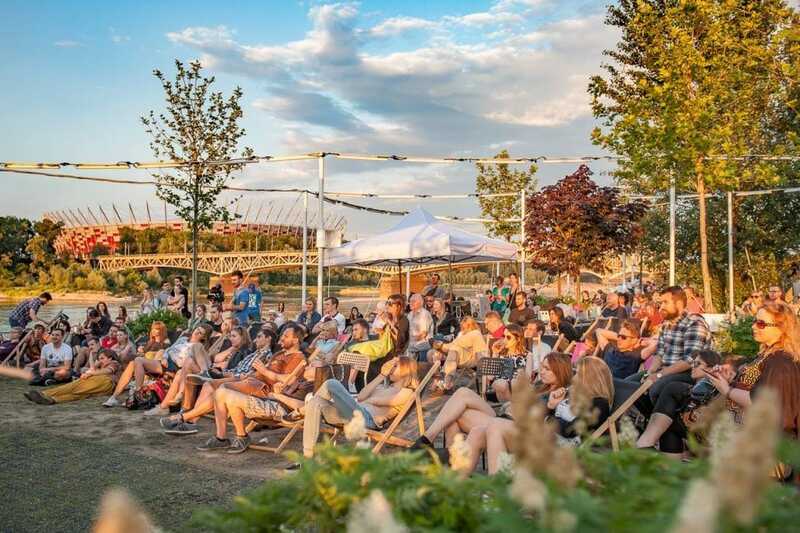 Program presenting winners of the Polish Animation Film Festival O!PLA (2018). 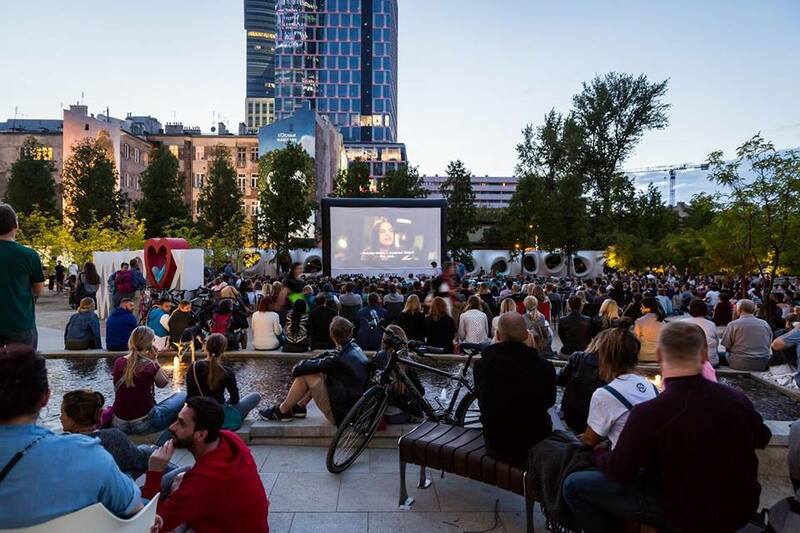 Filmowa Stolica (Movies Capital) is a series of open-air screening in various places in Warsaw. 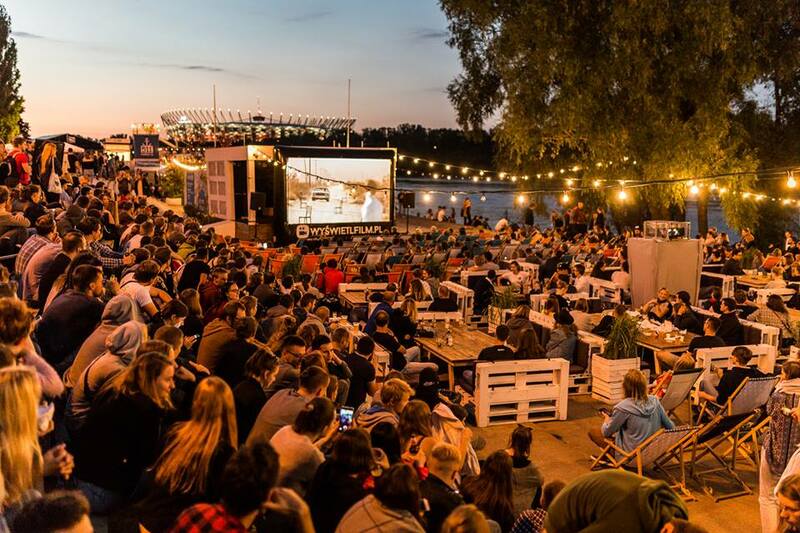 Filmowa Stolica involves over 200 screenings during the whole summer! 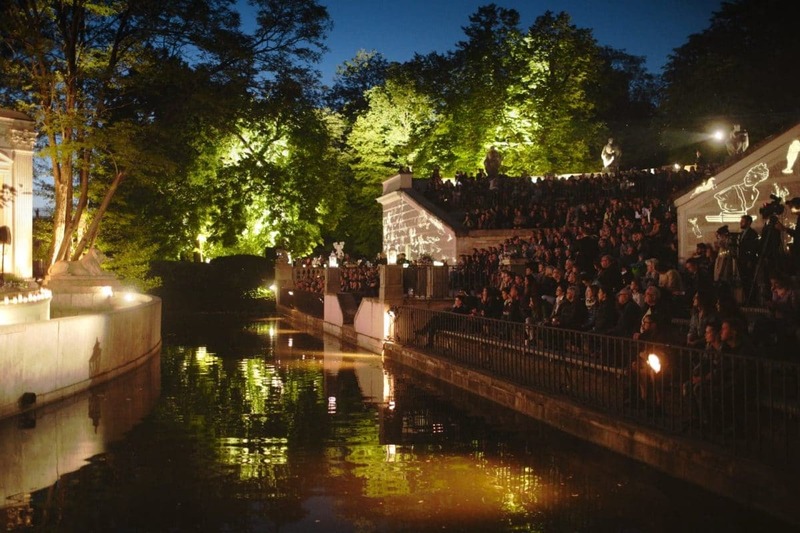 The full program is available here (unfortunately only in Polish). Just remember that you can Follow us on FB to receive the updates. 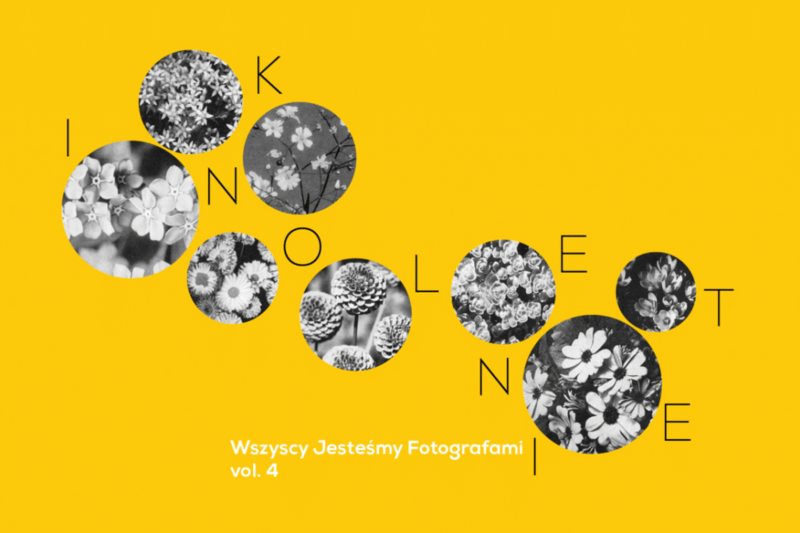 Warsaw is awesome, but a lot of the content online is in Polish. At OddUrbanThings we strive to make your life easier and more exciting. 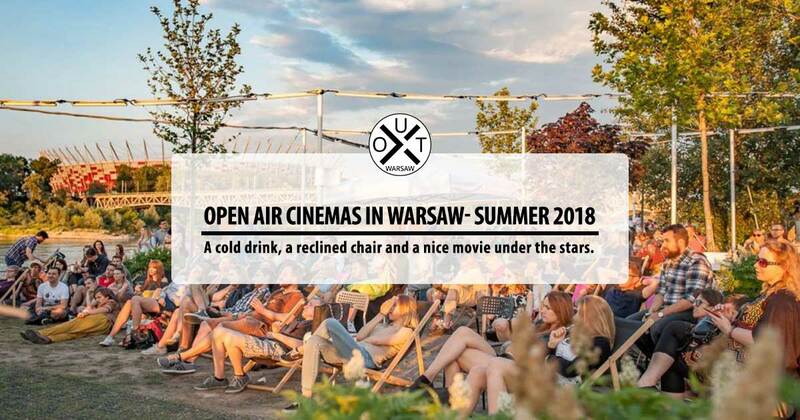 Do you want more to know more about cinemas in Warsaw? 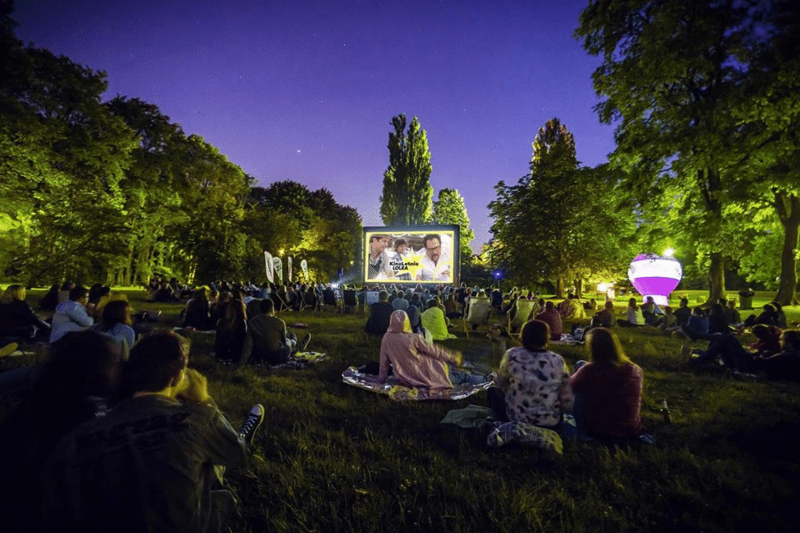 Check out the post about Expat-friendly cinemas in Warsaw.